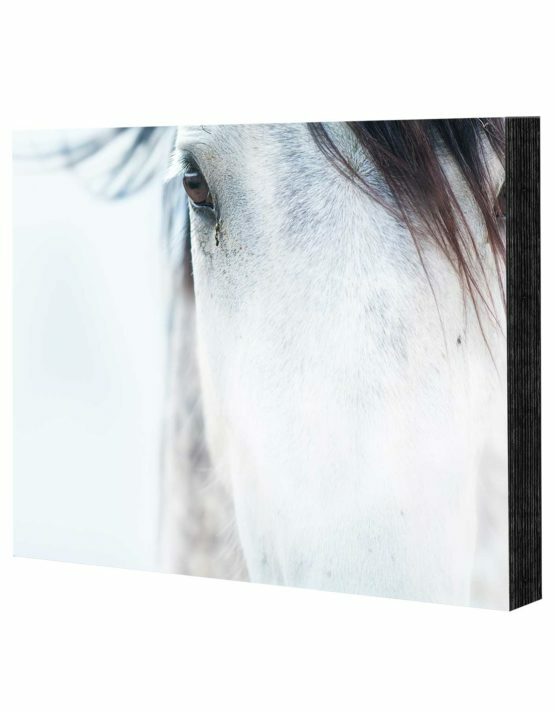 Our custom tote bags are one of the most versatile and useful objects for displaying your photos. They’re handy to have in a variety of situations, from hanging out at the beach to picking up a few groceries after work. You can take it to a coffee date or evening class, or simply use it at home when you’re out in the garden. It can go anywhere, allowing you to show off your favorite images to everyone. Tote bags can be great for kids, too. They’re large enough to hold their favorite things, yet small enough for them to carry. You can take them along on outings or road trips to divide everything up rather than dig through one huge bag. Each kid can have one, personalized to match their interests and packed with snacks, toys, and activities they love. You’ll not only have happy kids—you’ll have less to carry yourself! 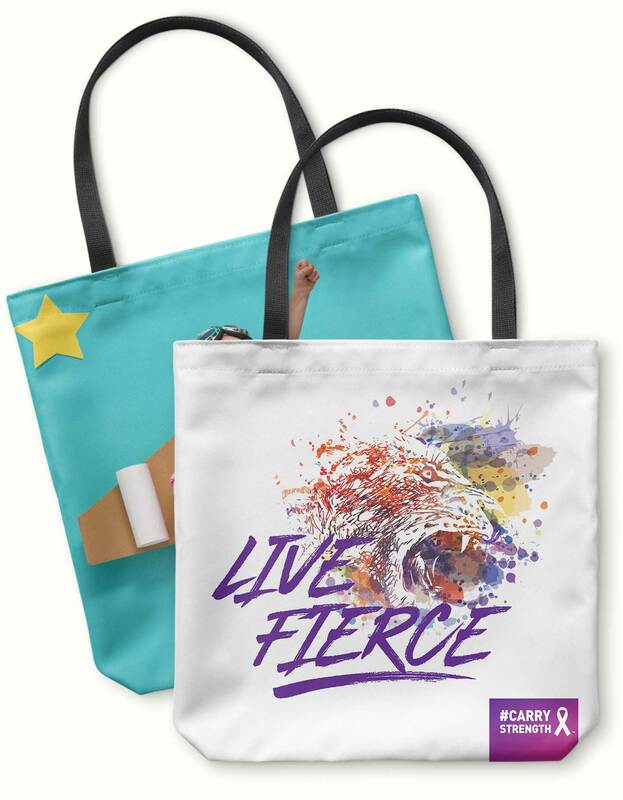 Creating your own custom photo tote bag is a breeze with our easy-to-use builder, where you can upload your favorite image or art to showcase on your tote bag while running errands or hanging out at the park with your family. We’ve designed our photo tote bags to be strong enough to handle this everyday use. Our bags are made from high-quality basketweave canvas, a durable material that’s easy to clean. It’s machine-washable, so you won’t have to worry about ruining your bag when you’re out having fun. In addition, we’ve created our bags to look fashionable. The black handle matches a wide range of outfits, and you can customize nearly everything to fit your personal style. Besides customizing the photos, you can choose different backgrounds, fonts, layouts, and sizes. It can look classy for an elegant woman, or funky for a creative kid. You’re not limited to a single photo, either. You can select several photos and print different images on the front and back of the bag. This flexibility allows you to create something that’s truly unique. Whether you’re customizing the bag for yourself or for someone you love, it’ll be an accessory like none other.